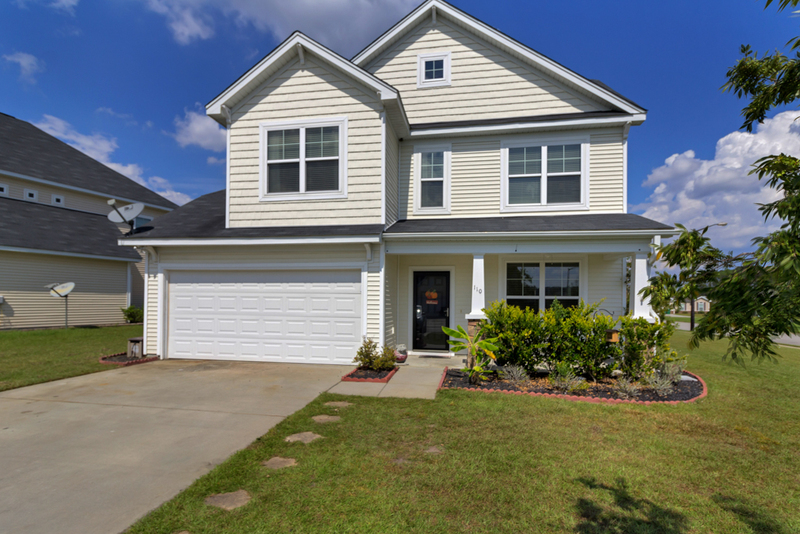 This highly desired 4-bedroom 2.5 bath home is on a spacious corner lot and is conveniently located with just a short drive to excellent schools, local shopping and I-95. 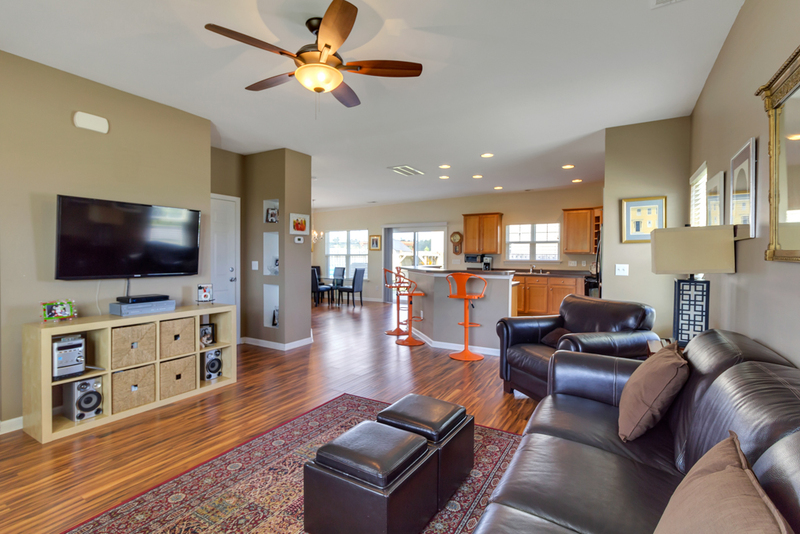 A soothing neutral color palette invites you to move in with ease, and you will absolutely love easy maintenance of the gleaming wood laminate floors on the lower level! 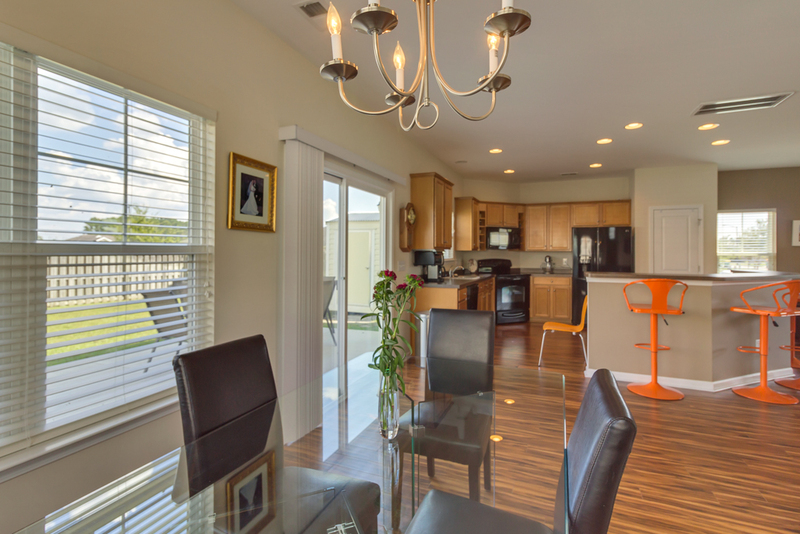 The open concept kitchen/eating/living area is light filled and spacious. There is an expansive breakfast bar in addition to the eat-in area and this home is just perfect for family gatherings and entertaining. 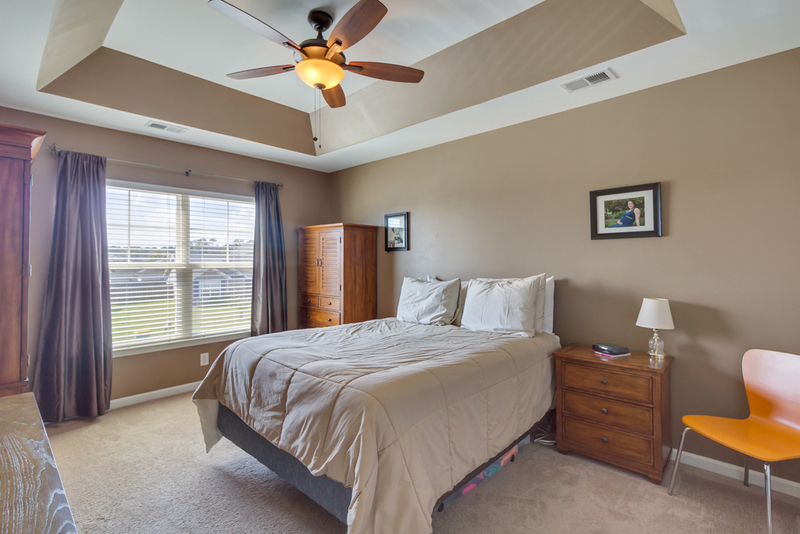 The spacious master features a tray ceiling and walk-in closet and the master bath has dual sinks, with a separate shower and soaking tub. 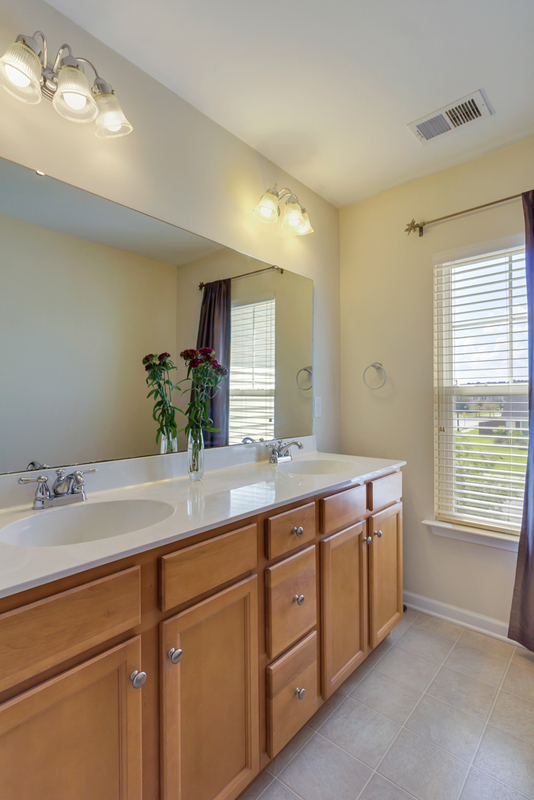 3 additional bedrooms, a dual vanity bath and laundry room are upstairs. 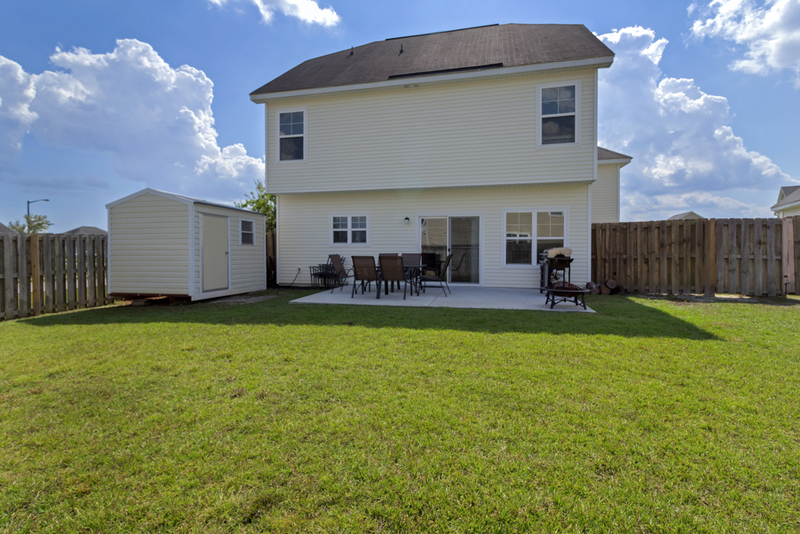 Enjoy grilling on your patio in your private fenced yard, and end the day with a fun evening at the playground followed by a relaxing swim in the community pool.